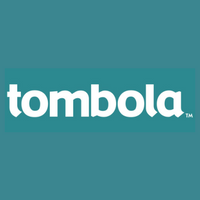 Tombola is a Company born on Great Britain on 1950, back then they use to print bingo boards for the whole country. Tombola as we know it now came to be on 2006. It still has the same values that made it what it is today. Every aspect of game developing is managed internally, thus you cannot find Tombola games anywhere else. 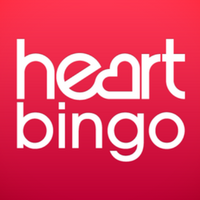 Besides, Tombola has reached out far from Great Britain and has established on Spain and Italy, where it has transformed into one of the main bingo sites of these countries. The latest news of Tombola are that on 2016 they launched a platform of Arcade Tombola, where they offer slots, something that wasn’t offered on the original platform. 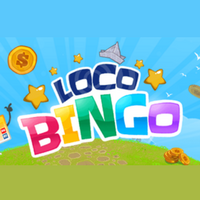 Which is centered around bingo games and bingo roulette. 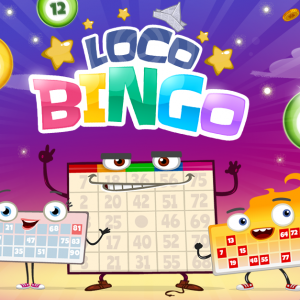 Tombola’s platform is based on different game modes of bingo. We can play any game mode of bingo we want, 90 balls bingo, 80 balls bingo, 75 balls bingo, 60 balls or 50 balls bingo. Also, they have designed other new bingo games that are played on a different way from the traditional bingo. For example, CINCO, which is played with cards, STARS in which you have to pick stars from the sky, etc. They also offer roulette bingo, in which you have to play bingo spinning the casino roulette. On the other hand, Arcade Tombola platform is centered around Slots. For the users registering for the first time Tombola has a prepared welcoming bonus of £50 when they make their first £25 deposit. 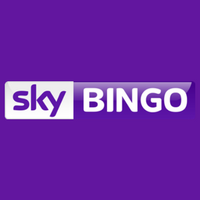 Meaning that when you make your first deposit of a £25 minimum, you will have available £75 in our account to play bingo. 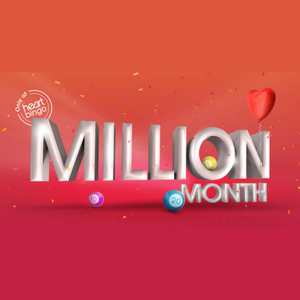 They also offer other promotions aside from the welcome bonus, Tombola has available birthday promotions, promotions for playing with the app and promotions for playing specific games. Just like many other platforms, Tombola has various payment methods available for you to choose from in order to make deposit or withdraws. Even so, it’s not the platform with more variety to choose from, because there are other platforms offering a much wider range of payment methods. On the PC version is composed with images and videos, it’s way too loaded in our opinion. If we want to know more about other games we have to go to the bottom of the page where we will find a lot of buttons where we can access the different sections of the platform. In our opinion, these buttons should be located in a more visible part of the screen, such as the top or the side, because if we don’t go all the way down to the bottom we won’t find them. Regarding the mobile version, is completely responsive, although it has the same issues as the PC version. Besides, not every game is available on the mobile version. Lastly, something positive is that they offer an official app, which you can download for bot Android and iOS alike. 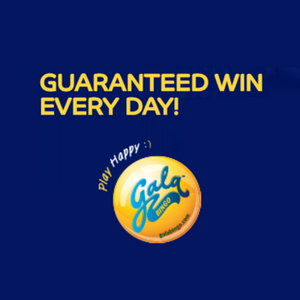 To get it, we must access the Tombola platform on the Bingo App section and follow the instructions. 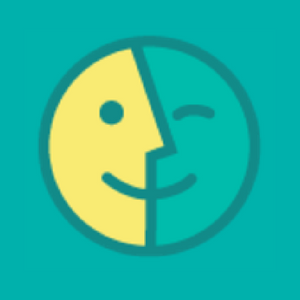 If you want to know more about the opinions and reviews other users that already have used the platform have about Tombola, you can access the section we created on our website devoted to it. Don’t forget to leave your comments and opinions once you tried it. Do you have a question or problem regarding the Tombola platform? Don’t worry. We have created a section in our website devoted to answer all of your questions about it. Phone number: 0800 29 888 73 from a fixed line // 0330 124 0700 from a mobile phone.